Our committed team within the engineering, parts and sales departments have years of experience and will be pleased to help with your enquiries. 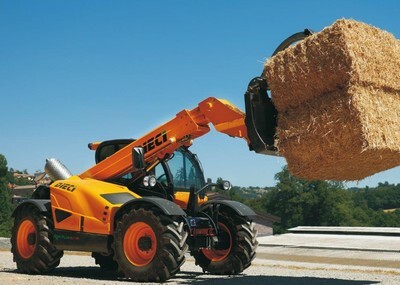 Turners offer new machinery from a number of leading manufacturers. 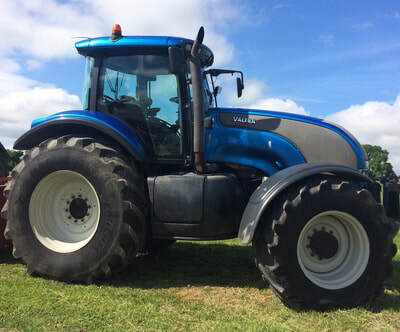 ​Turners Agricultural have a selection of used machinery for sale. 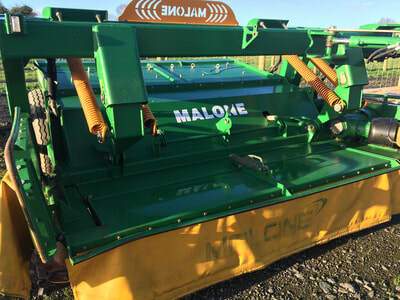 ​We can also source specific items, so if you are looking for something in particular get in touch. 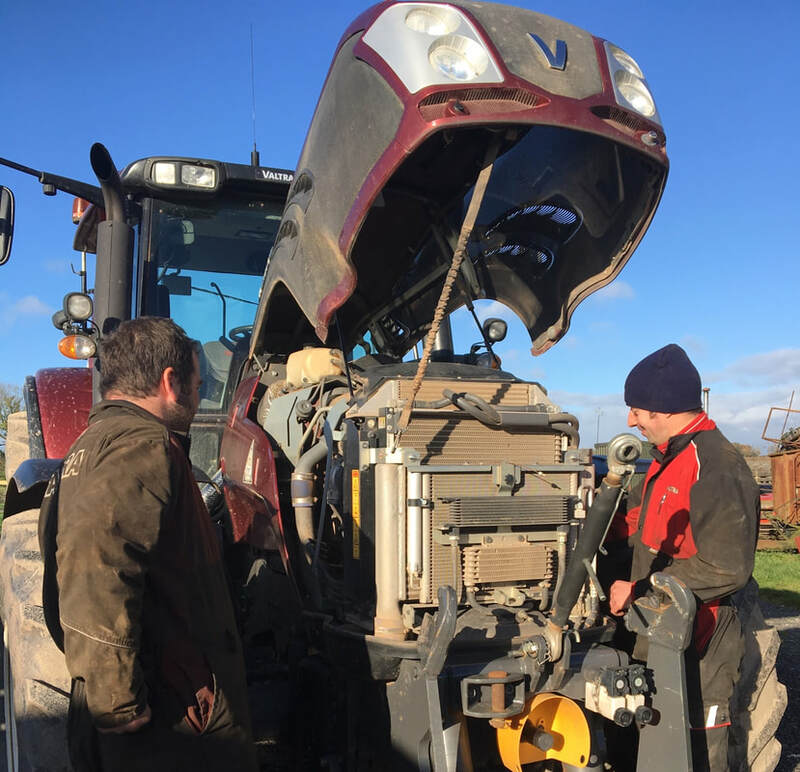 ​Turners Agricultural's mechanics have over 15 years experience of working with all types of tractors, tele-handlers and machinery. 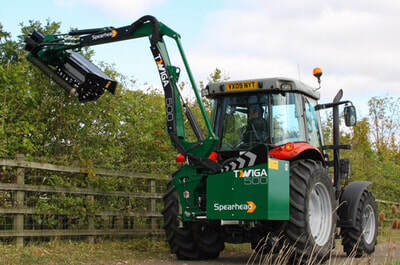 Tractors and farm machinery can be serviced either in our workshop or on site.